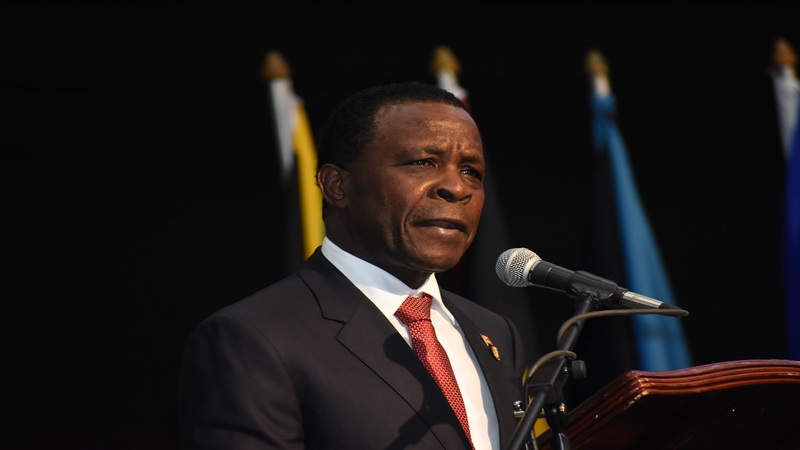 Prime Minister of Grenada, Dr Keith Mitchell, has said CARICOM member states should consider merging individual embassies in countries overseas, with the merged embassies representing the entire region. Mitchell argued that the proposed approach would be a cost-saving measure for the member nations, and would also serve to promote greater regional integration. For instance, he pointed to Caribbean states having separate embassies in London, which he argued is an expensive city. 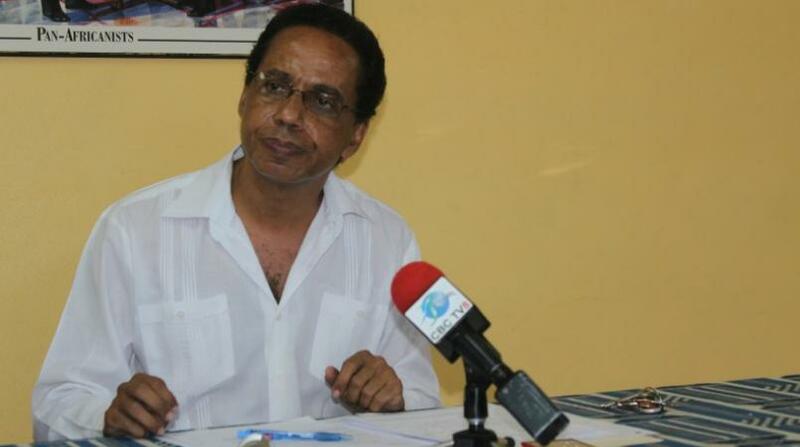 "We should not be having an embassy... poor Jamaica, poor Grenada; each of us have embassies in London, expensive London," Dr Mitchell asserted. On the other hand, he claimed that Britain, which is more affluent than Caribbean nations, has only one embassy in Barbados serving most of the region. "The British government, for example, has one embassy… serving (most of) the Caribbean, and they have billions of pounds. And yet we go asking for aid, and each of us have big embassies in London, the most expensive place in the world, just using London for example," he argued. 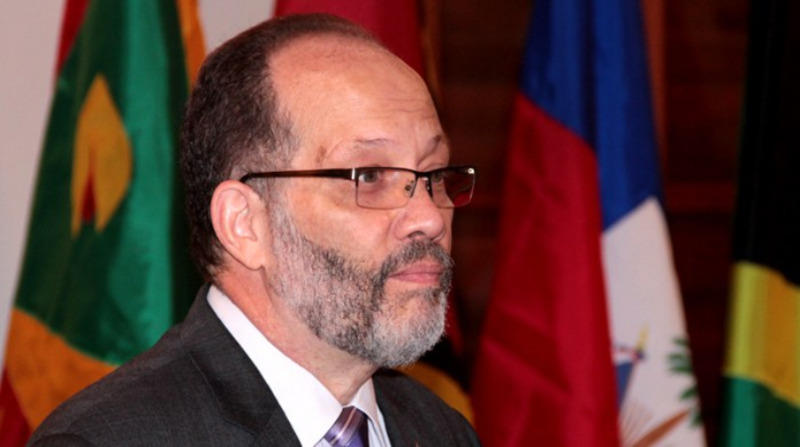 He was speaking with reporters at the 39th regular meeting of the heads of Government of the Caribbean Community last week.